Documentary-style filmmaking has a way of exposing some of the most heartfelt elements of the human condition. In that regard, the documentary film Augie does not disappoint. Augie is raw, emotional, and moving. Created by award-winning director James Keach, viewers are taken on a journey through the life of fitness entrepreneur and icon, Augie Nieto. 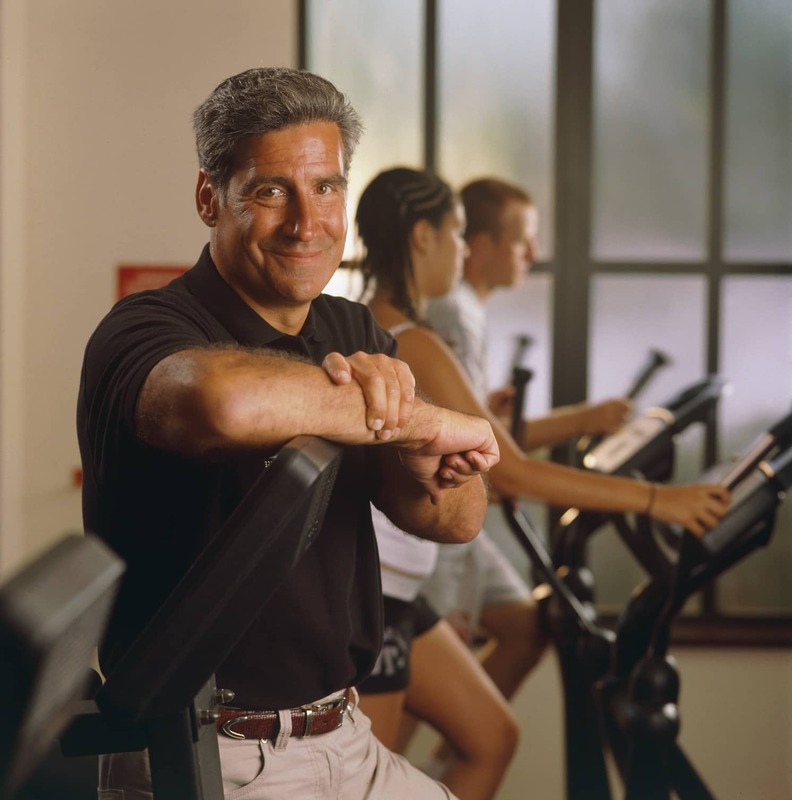 Augie, a legend who is often recognized and referred to on a first name basis, is the founder of Life Fitness, as well as the chairman of Octane Fitness. He is a man who let nothing stop him while on his pathway to success. 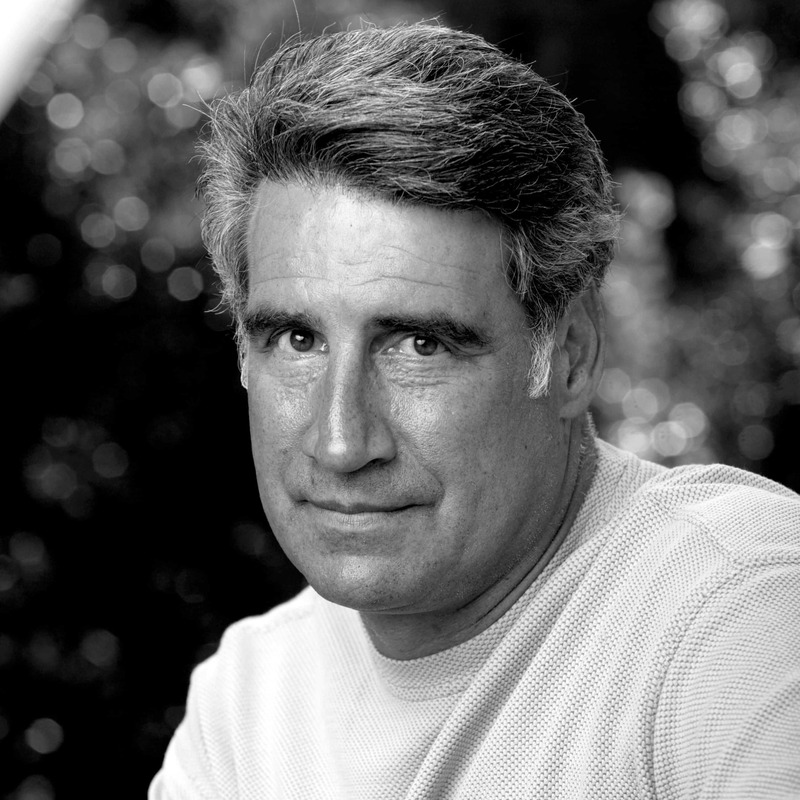 It seemed like Augie had it all – until he was diagnosed with ALS in 2006. 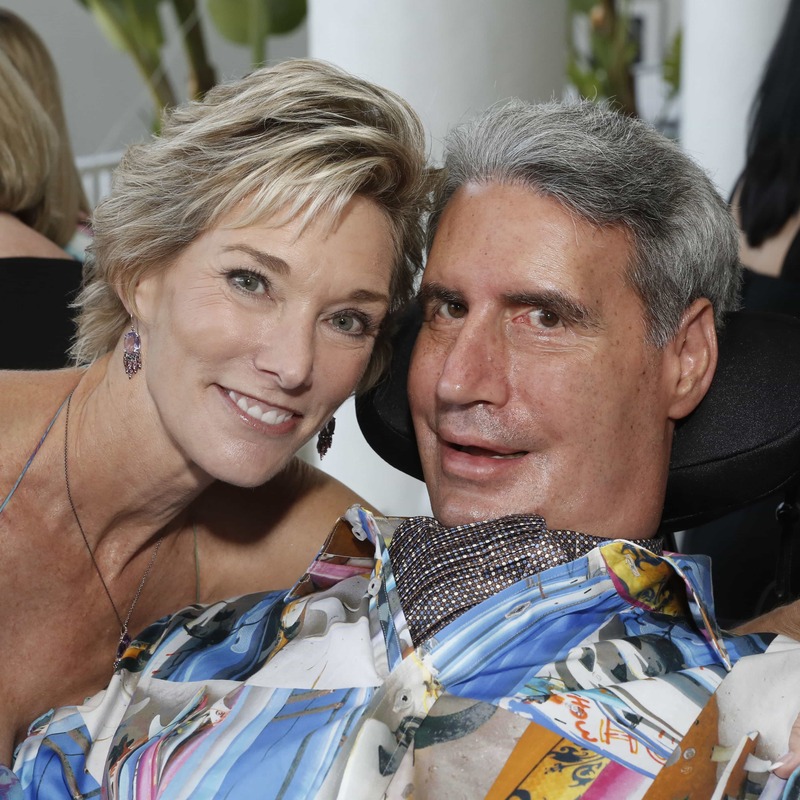 In an almost cruel and ironic twist of fate, Augie found himself suddenly battling a fatal neurological condition, which slowly weakened his muscles and impacted his body’s ability to move. However, Augie was determined not to just sit at the sidelines and let the disease win. Instead, he started a nonprofit called Augie’s Quest, which funds the ALS Therapy Development Institute and their efforts in finding a cure. 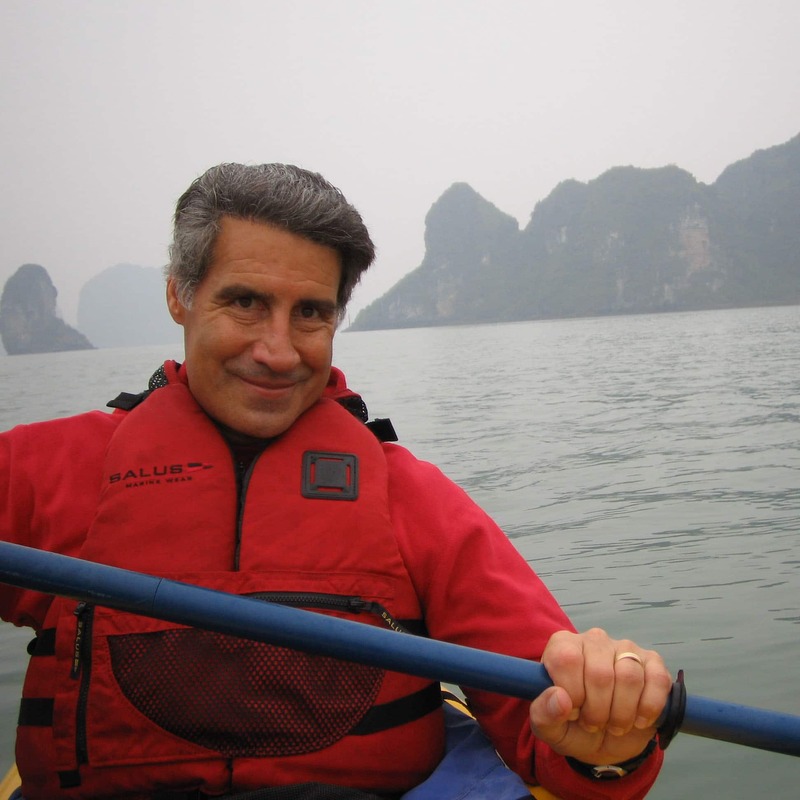 Augie does a wonderful job of highlighting the charismatic personality and refreshing sense of humor that Augie carries with him while making the most out of his life. Augie’s upbeat demeanor acts as an inspiration by showing that no matter what we are faced with, a little humor can help us carry on. Aside from highlighting just Augie’s life, Augie introduces viewers to short interviews of others battling ALS. It is interesting to see the perspectives of both those diagnosed with the disease as well as how it affects the loved ones around them. Augie is a love story. It is inspirational and educational. And it is the next must-see documentary on your watch list. Augie recently was screened at the Newport Beach Film Festival and will be released later this year. Find additional upcoming screenings here. LA Fitness is proud to stand behind Augie and support his efforts in finding a cure for ALS. 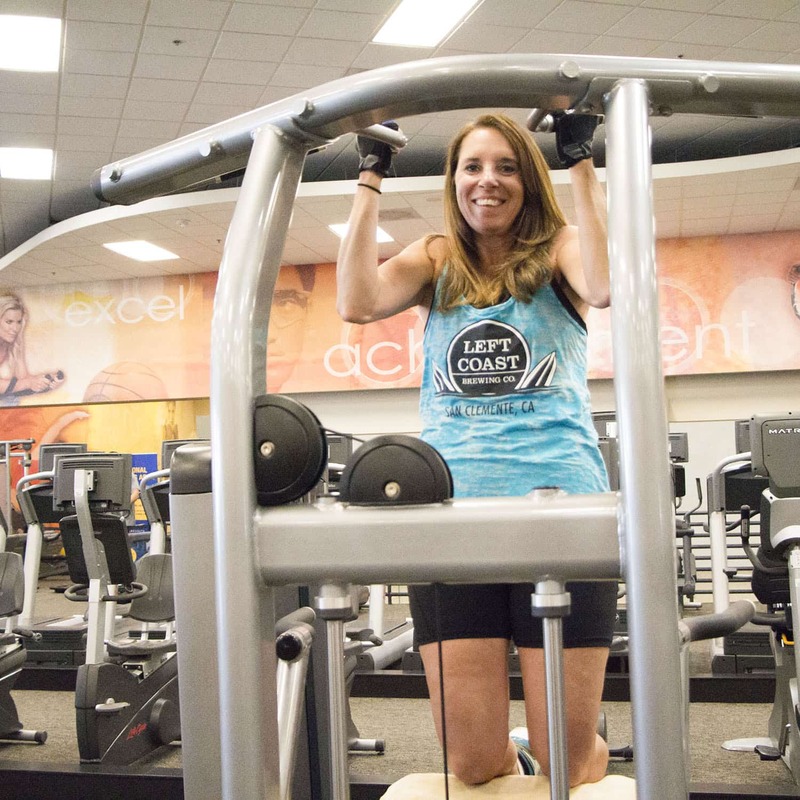 For over 6 years, LA Fitness has partnered with Augie’s Quest to help raise funds for a cure. Help LA Fitness in our efforts to support Augie’s Quest by donating here. To learn more, please visit http://lafitnesscares.com/. “Fundraising.” Augie’s Quest. N.p., n.d. Web. 04 May 2017. “About The Film.” Augie. N.p., n.d. Web. 04 May 2017. 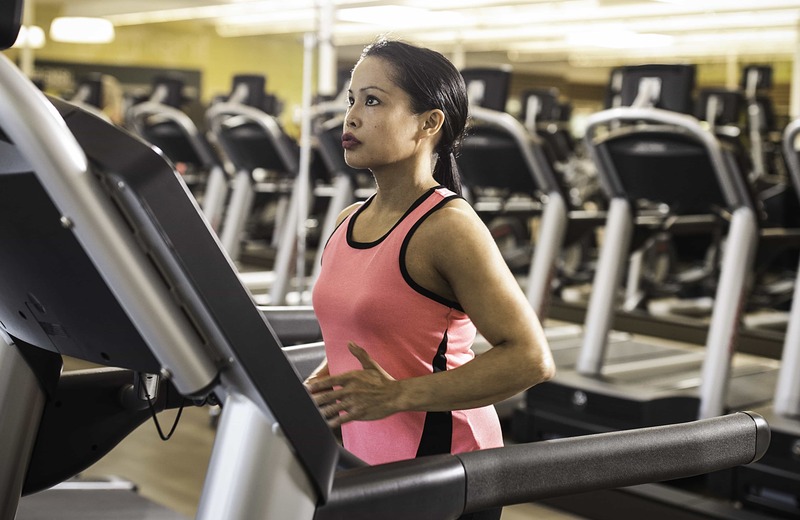 Working out doesn’t have to feel like a chore! It’s true – you just have to find the right type of workout for YOU. We are all unique, which means our workouts should be too. Find what makes you happy and embrace it, so you can have fun while burning those pesky calories and feel good while you’re doing it! Read more about the benefits of having a workout buddy here. 2. Try Something New – Remember when you were young and your mom would say, ‘How do you know you don’t like it, if you don’t try it?’ Get creative and try something different! Why not attempt a Zumba®, Aqua Fit or Group Fitness class? 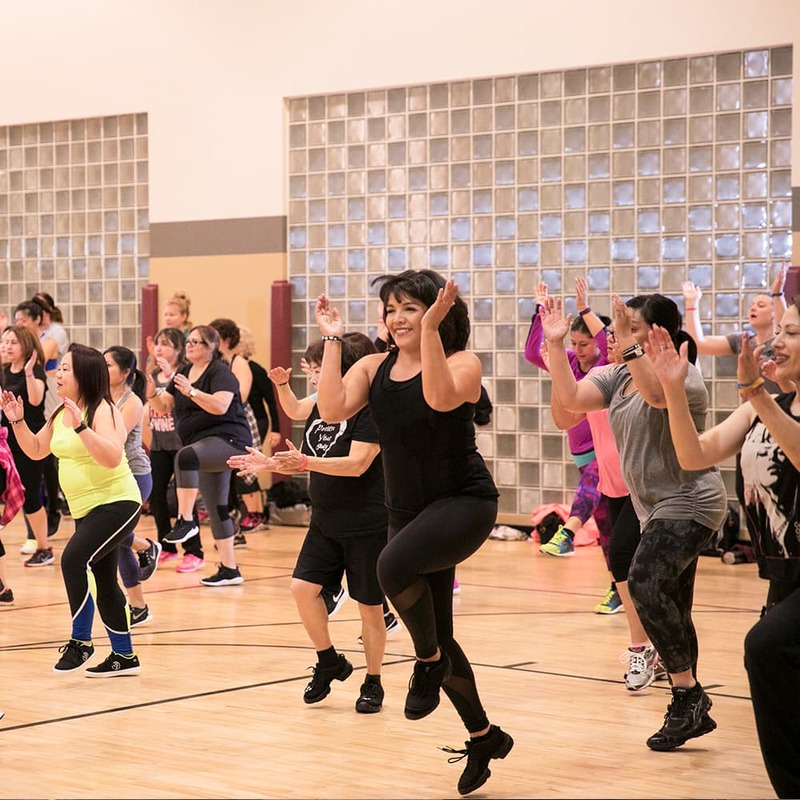 At LA Fitness, there are over 20 different types of Group Fitness classes offered*, so don’t limit yourself to just one – try them all! Find available classes and locations here. * Classes and amenities vary by location. 3. Be a Kid Again – Take a moment to think back… back to the days when it was all play. There was no such thing as “working out” – it was called having fun! 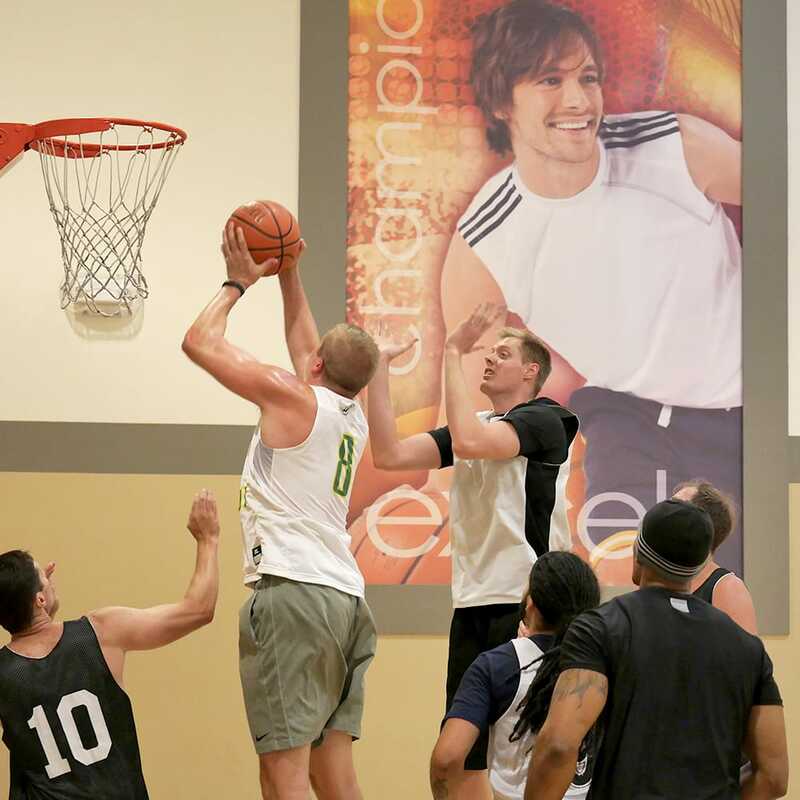 How about challenging your friends to a game of H-O-R-S-E on the LA Fitness indoor basketball courts? It’s a perfect way to stay cool, while avoiding the hot sun. If you’re not a fan of basketball, try your hand at some indoor racquetball* for a thrilling, fast-paced game with friends. Do you feel like taking the workout outdoors? Dust off the old rollerblades, go ice skating, or throw a ball around, and embrace your inner child! All in the name of (fitness) fun. 4. 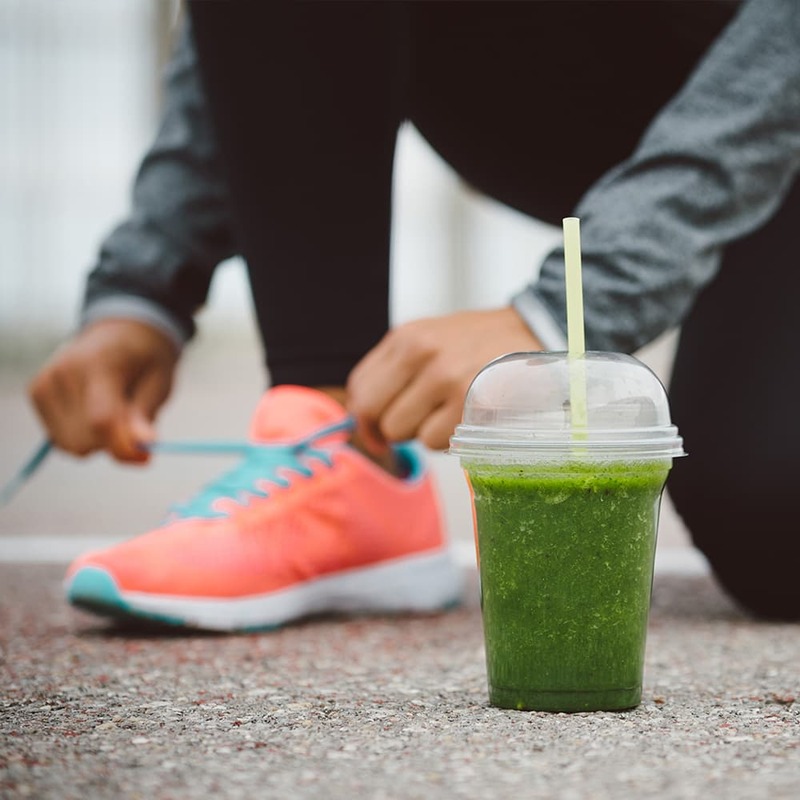 Turn It into a Game – Get in some easy cardio by engaging in fun activities like group scavenger hunts, “fun” runs, LA Fitness Club Leagues or a race to see who can hit the most miles on the treadmill in the shortest amount of time. 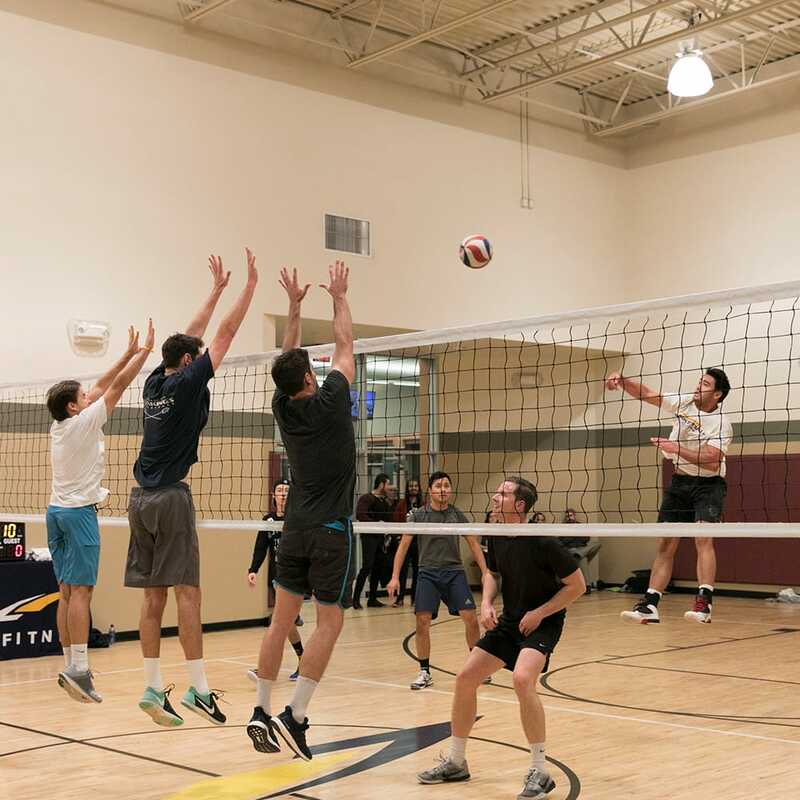 Join an LA Fitness Club League today! 5. Fitness Apps – Have you downloaded the LA Fitness mobile app yet? If not, download it here for quick access to club locations, Group Fitness class schedules, court and bike reservations, Pro Results® Personal Training and much more! While you’re at it, search the mobile app market to find some fitness applications that do everything from helping track your heartrate, to measuring nutrition intake. Some even offer rewards for staying active! If you’re looking for a more fun and interactive app, some act as fitness games and interact with the way you move. This may help you track progress and encourage you to get healthier, while still having fun. 6. Treat Yourself – If you complete your exercise for the day, give yourself a little reward. Maybe a fresh bowl of berries will do the trick, or a cup full of popcorn. 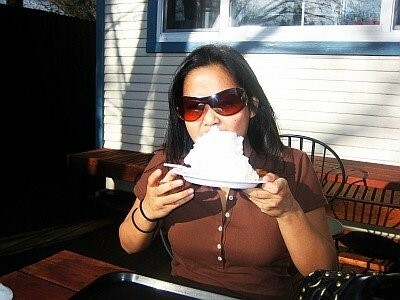 However, be careful not to overindulge in anything too extreme that will counteract your hard work out. 7. 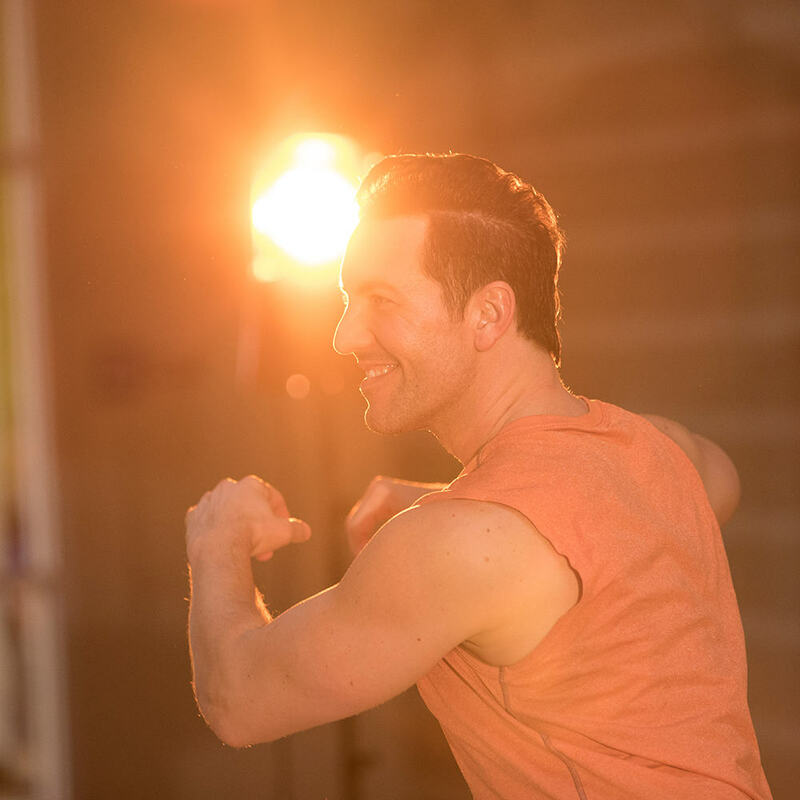 Shake It Off – Move! Shake! Twist! Dance! Try Hip Hop, Kickbox Cardio, Latin Heat or Zumba® to get your cardio in, all while having fun in a laid-back fashion. It’s slimming made simple, as you dance your way into shape and feed off the high energy of those around you. Read more about what these dance-oriented LA Fitness Group Fitness lasses consist of here. 8. Distract Yourself – Watch your favorite movie or television show while exercising on a bike, elliptical, stairs, treadmill, etc. If you’d rather not be tied to a screen, try listening to an audiobook or podcast. You will be amazed at how much this can help distract from the fact that you’re working out. 9. Train for Something You’re Excited About – Maybe you want to be in better shape for a bike tour across wine country, or perhaps you want to get ready to conquer hiking the trail to Machu Picchu. Training for an event can help you stay excited and focused on your goals. Think of something that excites you, and use it as your motivation to stay focused. 10. 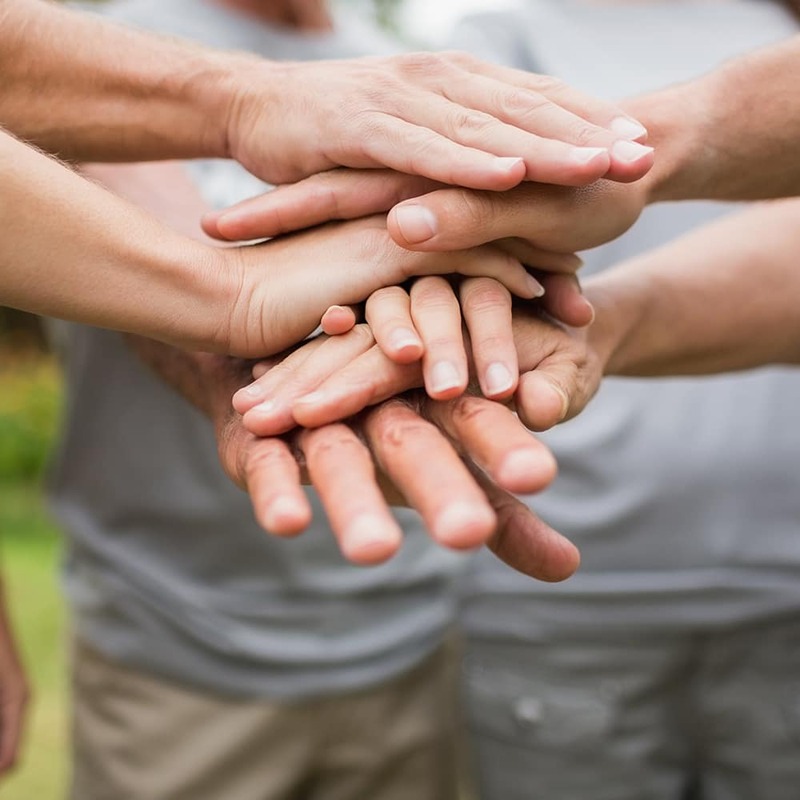 Do Something Good for Someone Else – Sign up for a neighborhood cleanup, help paint homes in surrounding communities, assist a friend in achieving their fitness goal, or join a volunteer organization to help those in need. Not only are you participating in a great cause, but you’re staying active all while helping others in both positive and life-changing ways. 11. Sometimes the Right Music Can Make or Break You – Do you ever find yourself rocking out to your favorite song while sitting in traffic? 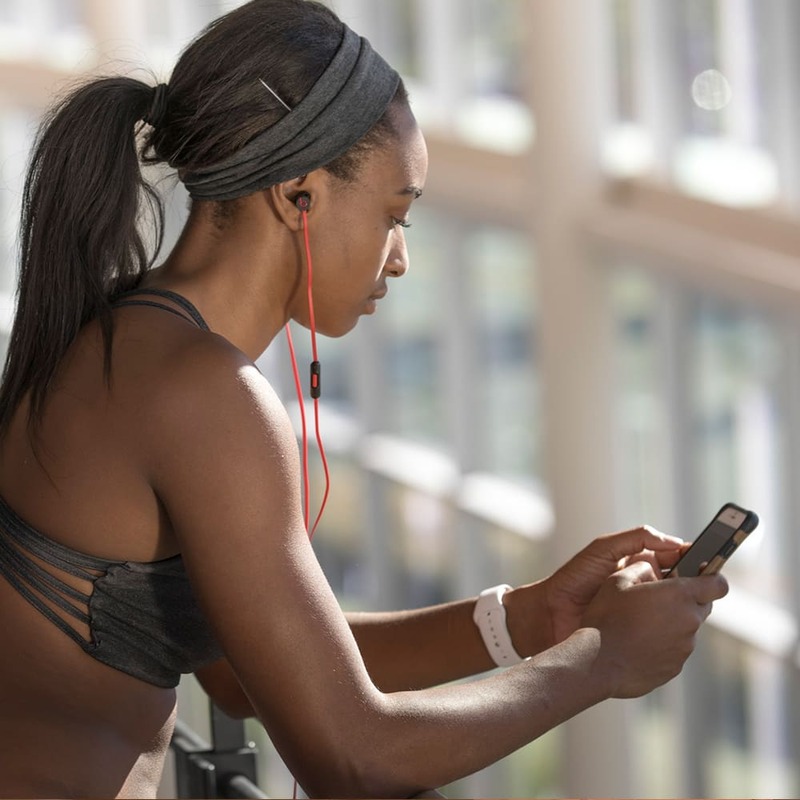 Try creating a fun playlist, featuring your favorite mixes to help make your workout more enjoyable. Comment below with how YOU make exercising fun! Administrator. “Benefits of Having a Workout Partner.” FitnessHealth. N.p., n.d. Web. 21 Mar. 2017. Averkamp, Stephanie. “How Many Calories Do I Burn Playing Basketball?” FitnessforWeightLoss.com. N.p., n.d. Web. 24 Apr. 2017. Averkamp, Stephanie. “How Many Calories Do I Burn Playing Racquetball?” FitnessforWeightLoss.com. N.p., n.d. Web. 24 Apr. 2017. Averkamp, Stephanie. “How Many Calories Do I Burn Ice Skating?” FitnessforWeightLoss.com. N.p., n.d. Web. 19 Apr. 2017. Robinson, Kara Mayer. “How Hiking Is Good for Body and Mind.” WebMD. WebMD, 2013. Web. 19 Apr. 2017. Are you short on time? 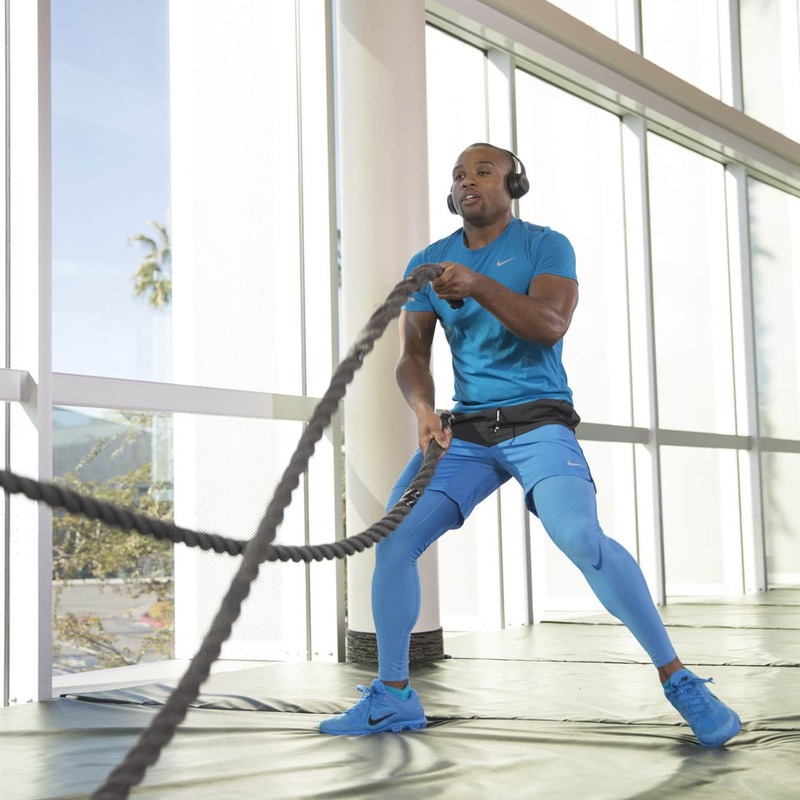 Get results fast in LA Fitness’ Power Circuit! Power Circuit is a high intensity Group Fitness class offered exclusively at LA Fitness. 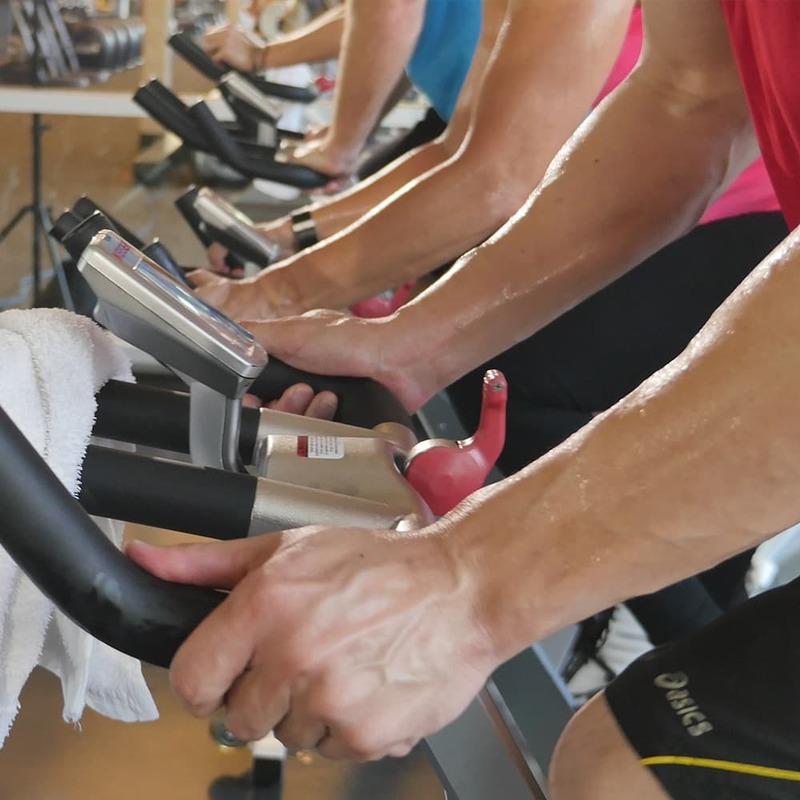 It consists of highly concentrated quick circuit intervals that challenge your aerobic threshold, while integrated weight lifting helps build bone mass. Power Circuit is a class designed for most age groups, with the ability to modify moves, based on your body’s preferences. When you take Power Circuit, you can expect to have a high intensity aerobic exercise matched with a short recovery period. The overall or total quick sets last usually about 4 minutes in duration. These quick sets may consist of body squats, step exercises, planks, pushups or use of the step platform. The non-choreographed structure is what keeps the class exciting! Usually, the class ends with ab targeted exercises, aiding in toning your mid-section; which helps leave you feeling stronger, longer. Power Circuit classes are fresh and creative. The un-choreographed structure helps keep things feeling new and interesting from class-to-class. Lightweights are incorporated into routines, helping to intensify the sculpting of your body. It may seem like a simple workout – but don’t let the lightweights fool you. The high rep count makes the weight of the dumbbells felt fast. The instructor will often times adjust the class based on each individual’s capabilities. For example, an instructor may adjust the number of sets for a particular move if they deem it necessary for the class. Power Circuit is far from easy – and after just one session you may see how satisfying of a workout it really is for you. It’s a challenging, yet well-worth-it, full- body workout. So, are you up for the challenge? JM: In my mind, Power Circuit is a type of catalyst; a place where increased fitness levels take place, changing the dynamics of every other class one may attend. Everything increases in intensity, when the adrenaline hits! Q: What do you think sets Power Circuit apart from other Group Fitness classes? JM: Power Circuit is unique due to the cardio quick sets, along with the elevated balance challenges interwoven throughout the workout. Observe carefully what the instructor does. Let your instructor know if you are new to the class/workout. Listen to your body. It is OK to modify. Let LA Fitness help you along your fitness journey by trying a Power Circuit class today! And download our mobile app for full access to class schedules and plenty of other helpful information. Welcome to a very special edition of our Commit to Fit – Mom Edition! These incredible moms manage to make the time to get to the gym & stay dedicated to maintaining a healthy lifestyle! Mother’s Day Club Hours will remain the same. Amber already has 3 kids, and another on the way! She works out to maintain a healthy pregnancy. Congratulations on your soon-to-be new addition! 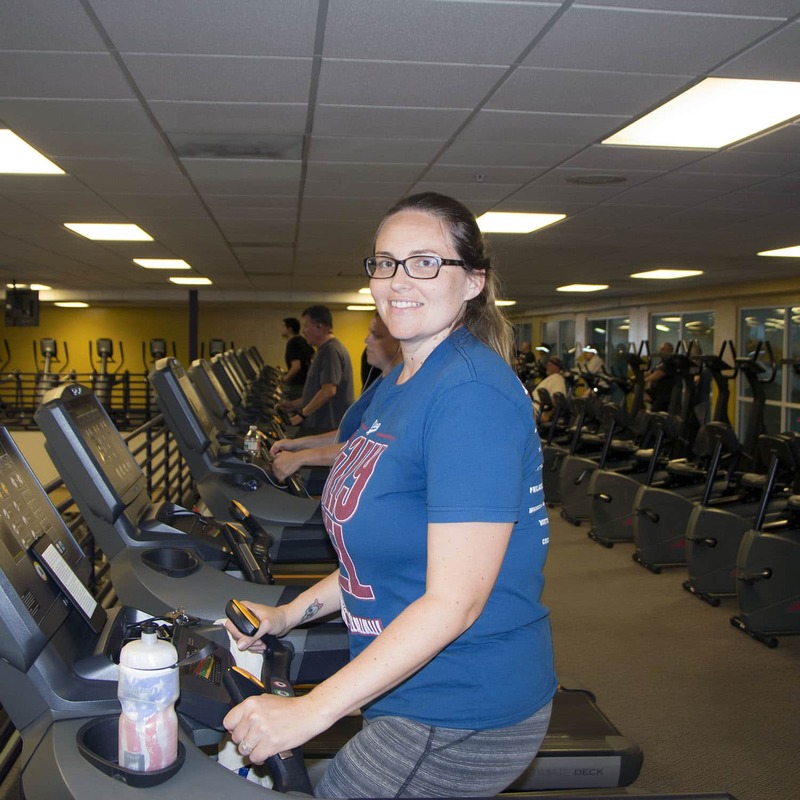 When we asked Karen why she works out, she shared,”To stay healthy and fit so I can be a healthy example for my three daughters.” Way to set an example! Monika’s goal is getting back to her pre-baby weight – we believe in you!